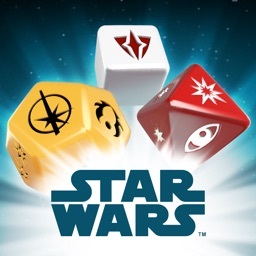 Star Wars™: Card Trader by The Topps Company, Inc.
Star Wars fans take note, Topps has taken card trading to the iPhone and iPad with the aptly named new Star Wars: Card Trader app. 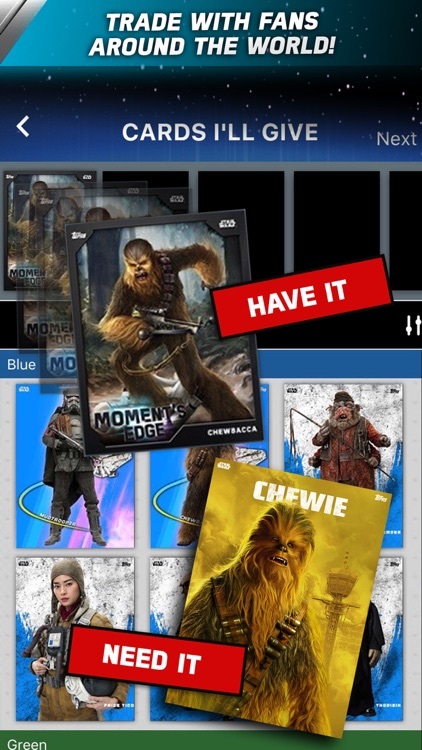 There are thousands of card available to obtain and trade from every Star Wars series - from "A New Hope" all the way to "The Force Awakens." There are nearly 100 different art styles from exclusive series to collect. You can snag almost any Star Wars character, no matter how minor, along with vehicles, locations, and more. Getting started. When you download the app, you'll be able to receive a number of cards for no charge. 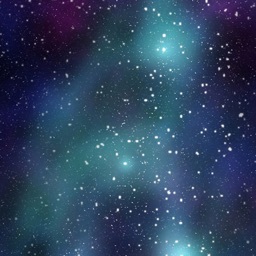 Come back each day to download more for free. Time to get social. Head to the Fan Feed to talk about a possible trade or Star Wars in general. The Pack Store. When you're ready for new cards, head to the pack store. 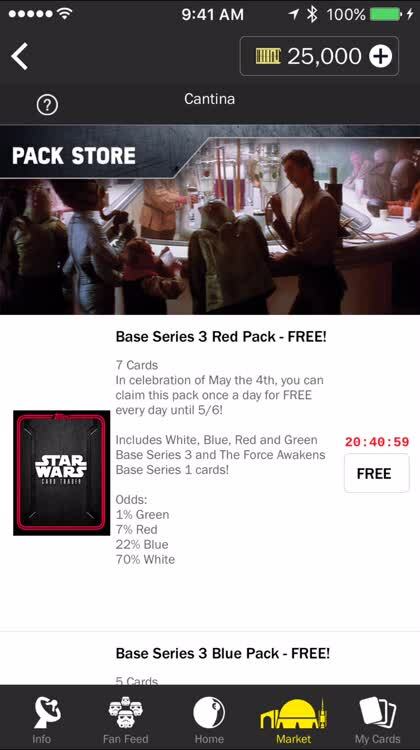 There are a number of free options and cards available to purchase with credits. You can earn credits or purchase them with an in-app purchase. The app has a fun social component. 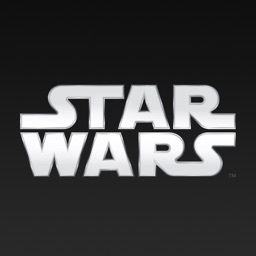 The 24/7 fan feed allows you to propose different trades with fans all around the world and chat about Star Wars. There are new cards and series released every day. 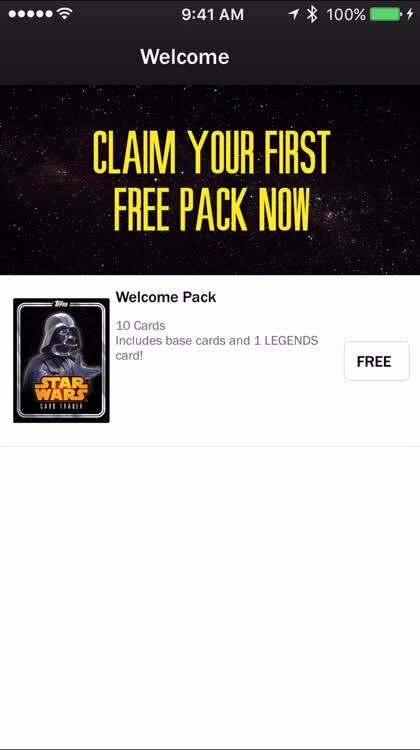 And you'll receive free credits every day to open up five different packs. There are in-app purchases available to open more or to buy certain cards. Are looking to bring the fun of card trading to their iPhone or iPad. 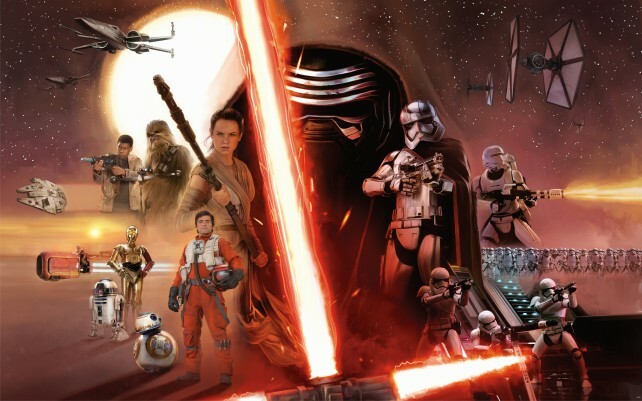 Want to meet other Star Wars fans and virtually trade to help complete their collection. Still enjoy owning real trading cards. Don't want to spend a lot of money via in-app purchases. If you’re old enough to have ever traded real cards, the idea of a digital trading game may not exactly sound fun. 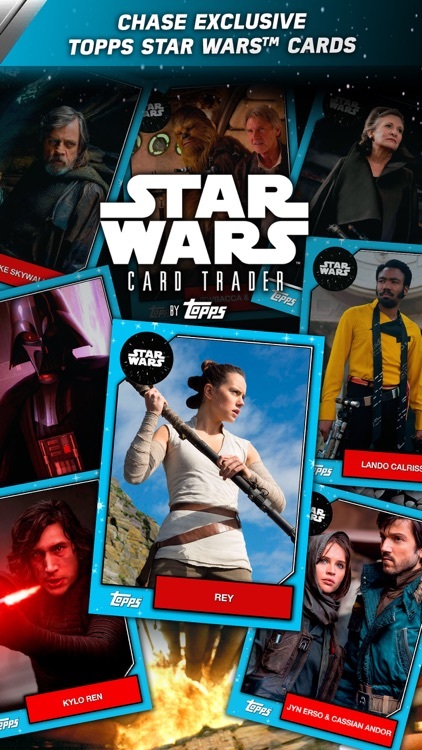 But Topps has really done a great job with Star Wars: Card Trader. 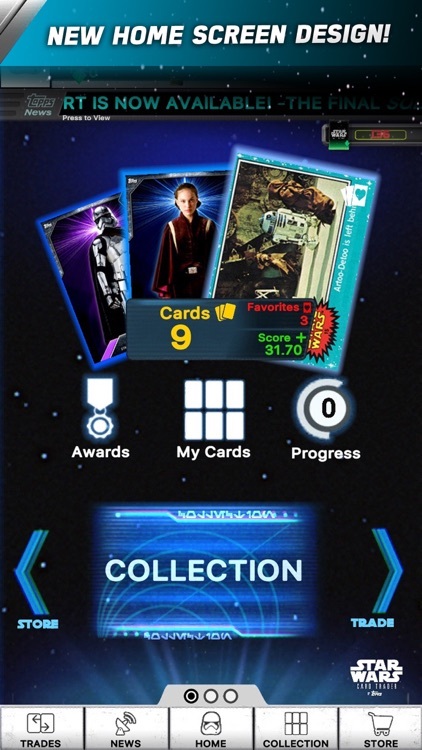 Even though there are in-app purchases available, you can realistically build a great card collection without spending a dime. And thanks to new cards added everyday and the fun social component, make sure to definitely check it out. • Classic Topps meets the Digital Age: relive the nostalgia of card collecting all from your mobile device! 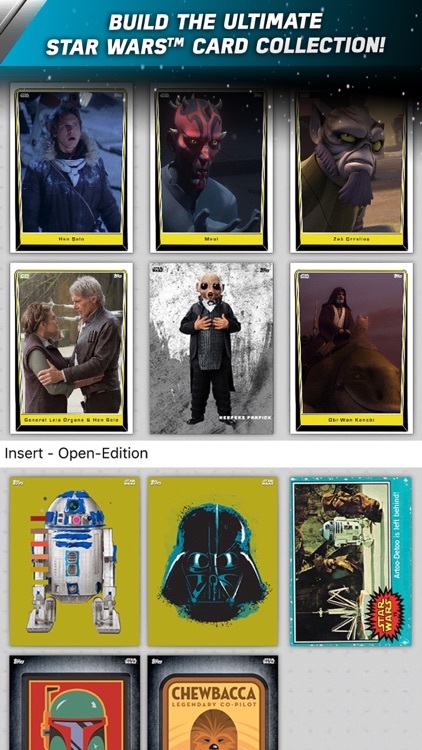 • Build a collection of thousands of officially licensed cards from the entire Star Wars Saga, including Star Wars™: The Last Jedi! • Collect or trade your favorite characters, locations, vehicles, weapons, iconic moments, and more with fans around the world! NEW CONTENT @ YOUR FINGERTIPS! 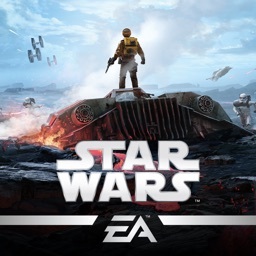 • New cards released every day: Literally 365 days per year, you can get new digital STAR WARS cards. • Dynamic card products: New series and editions, custom artwork, digital signatures, relics, and more – released multiple times per day! 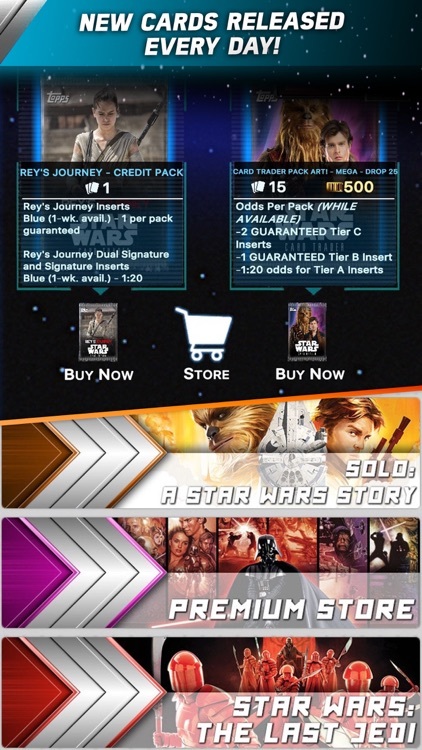 BECOME PART OF SWCT NATION! 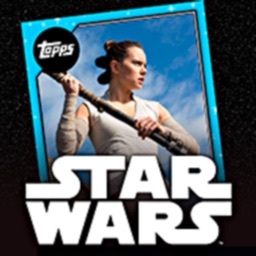 Talk, trade, and be one with the community: Topps has the best community of STAR WARS card collectors in the world. 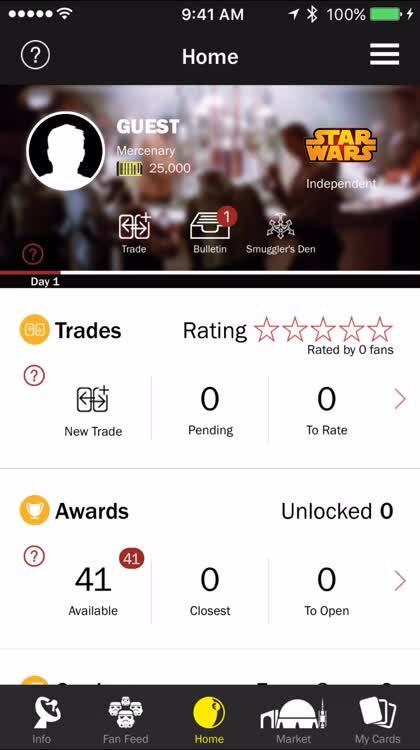 Chat with app users in our fan feed and propose trades 24/7! • Level up by winning contests, completing sets, and pulling cards from packs – earning experience points based on our “level scoring system”. 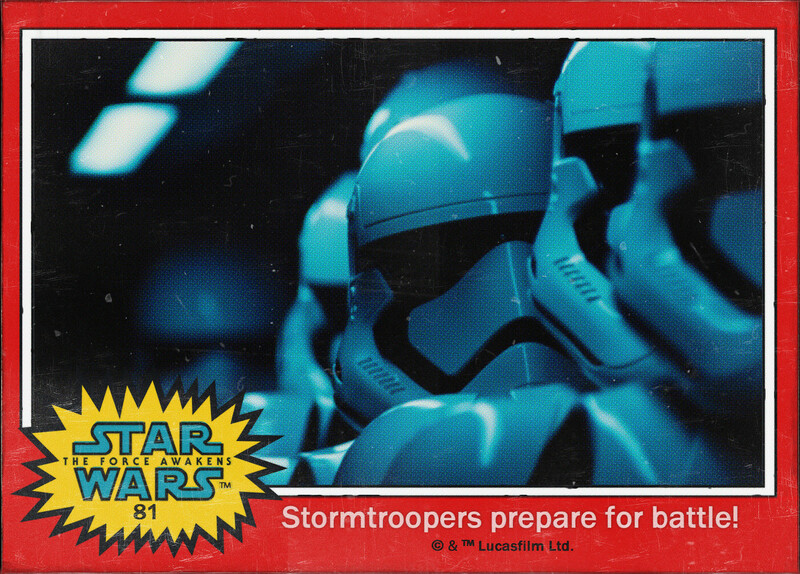 Stay tuned with the Star Wars: Card Trader card releases. Today’s AGF list includes a fitness app, a reference app, and a camera app. 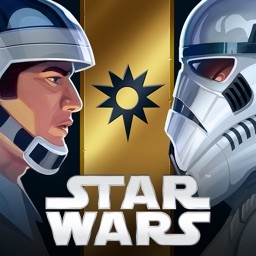 A couple of tie-in iOS games have recently been updated with new content inspired by "Star Wars: The Force Awakens."